The original source meets our smarter technology. Megalife Solar vented water heaters are designed to be installed with solar panels which convert energy collected from the sun to heat a water and glycol mix liquid which circulates through the pipework to a highly efficient integral solar coil in the base of the cylinder, which then transfers its heat to the stored water, for maximum solar gain. 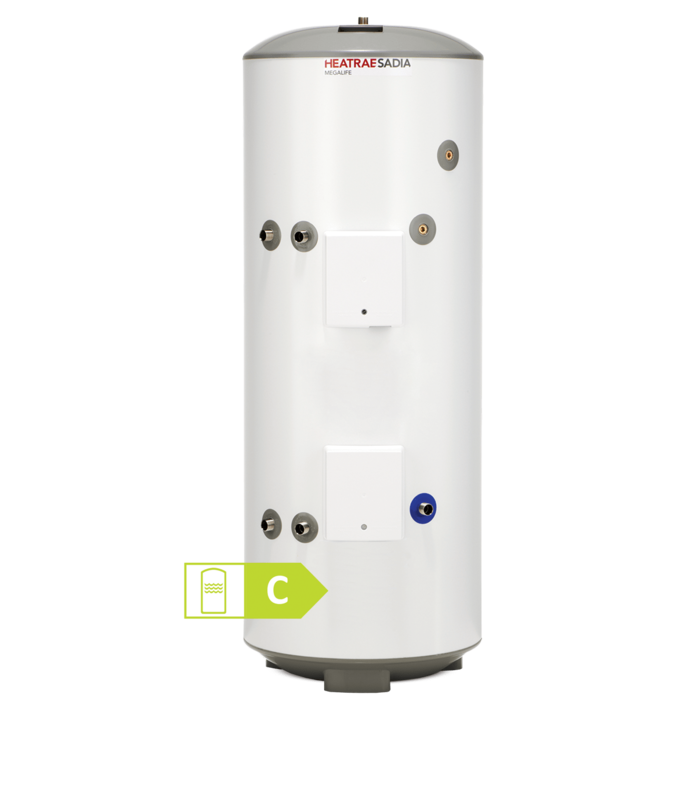 The Megalife Solar has a secondary heating coil which is designed to work with an immersion heater or boiler to provide a temperature boost on days when there is less solar gain, such as during the winter months.